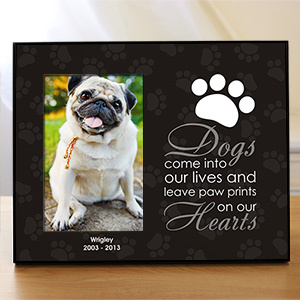 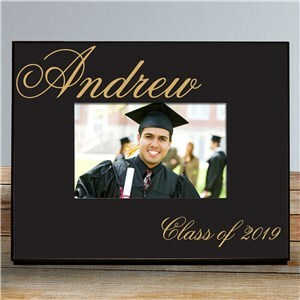 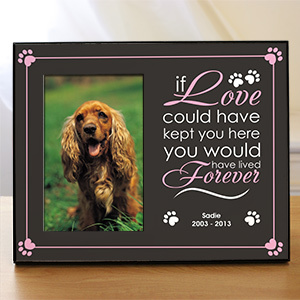 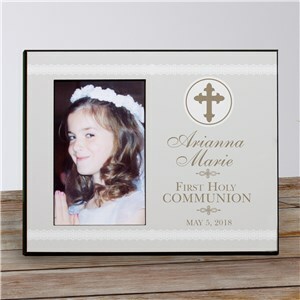 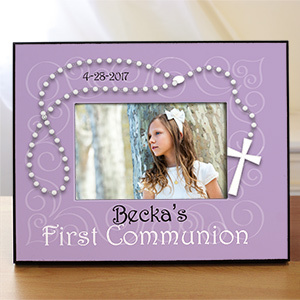 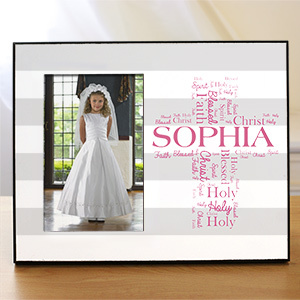 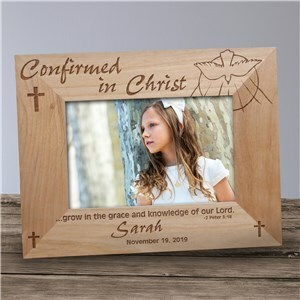 Personalized picture frames - whether they're printed, engraved or etched - are an excellent way to display those precious pictures you hold near and dear to your heart. 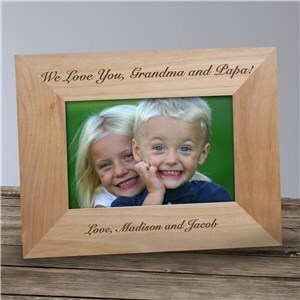 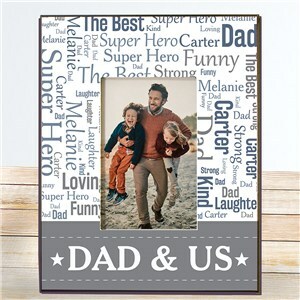 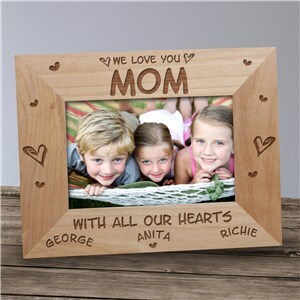 Parents and grandparents love family pictures, and they’ll love those pictures even more when they're showcased in customized picture frames featuring a personalized message. 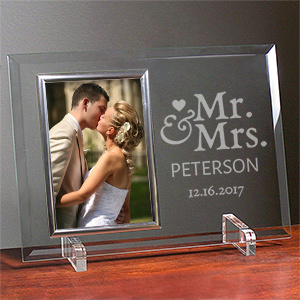 Many of our happy customers add names, dates, favorite family vacation destinations and even pet names to our printed and engraved frames. 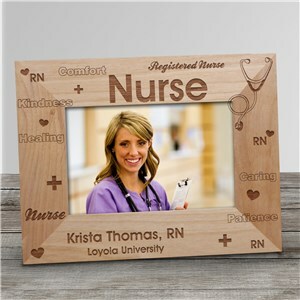 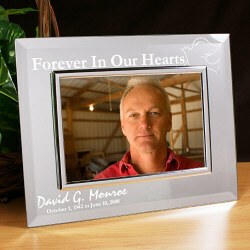 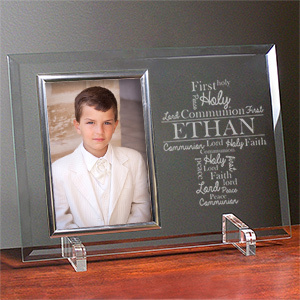 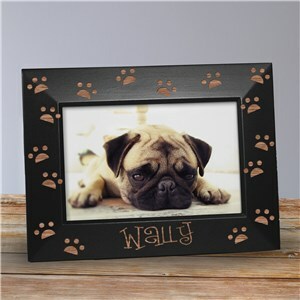 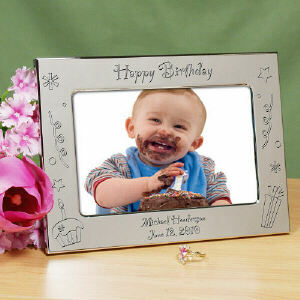 Available in wooden and beveled glass, personalized frames make excellent gifts year-round. 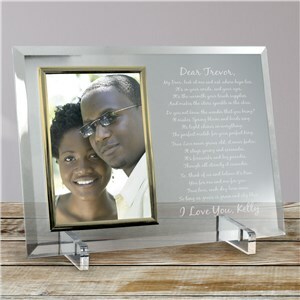 Showcasing your favorite memories in a custom picture frame is a classic way to share a gift that lasts for any occasion. 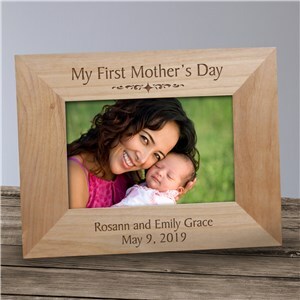 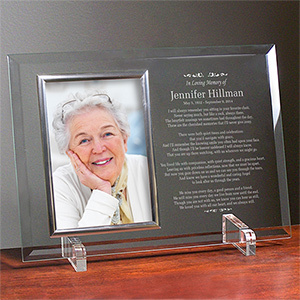 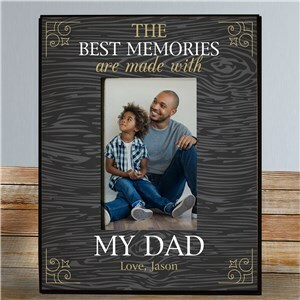 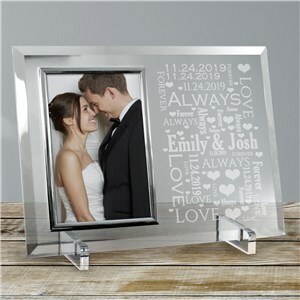 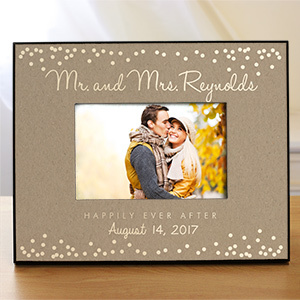 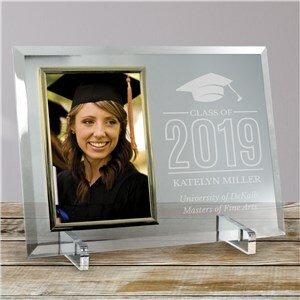 There are a lot of options out there, but engraved photo frames include that special touch that says "this moment is important" - and it's worth remembering! 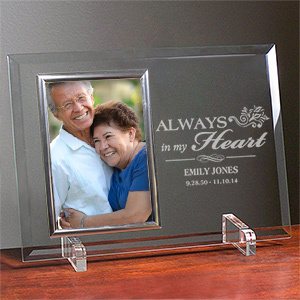 Besides engraved picture frames, we have other ways to commemorate special occasions or your favorite people, like with personalized keepsakes! 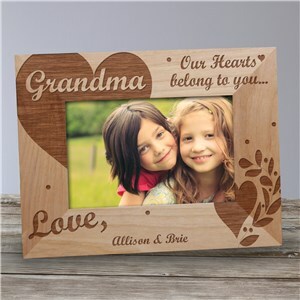 Take a look at our selection of thoughtful mementos, all created for you by GiftsForYouNow! 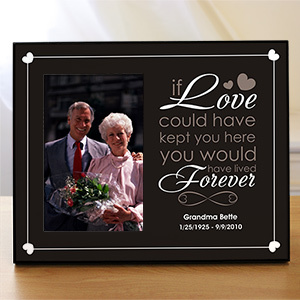 Shop online and send meaningful gifts year round. 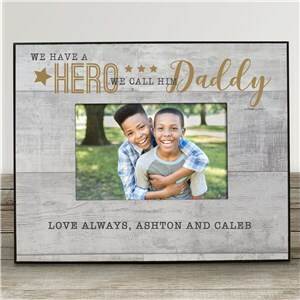 It's so easy!